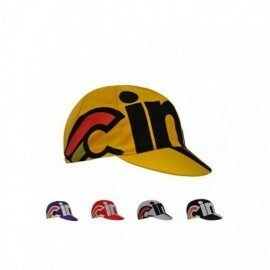 Design by Wingedstore R&D dept. 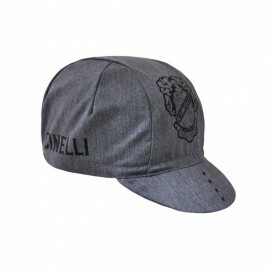 and inspired by the new Hobootleg range. 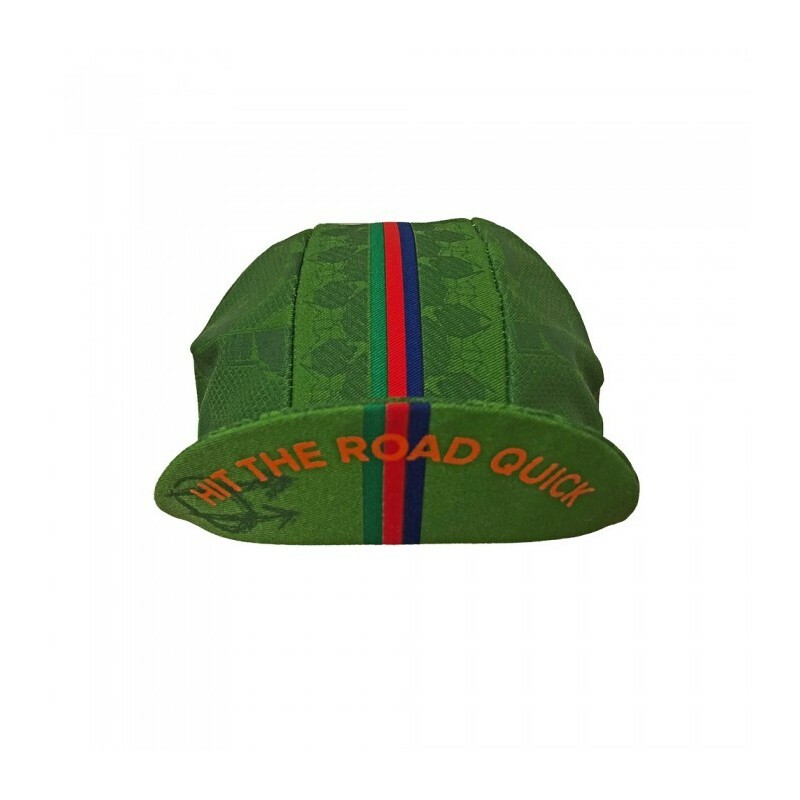 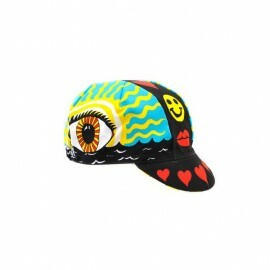 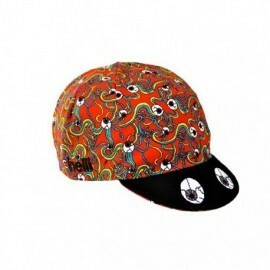 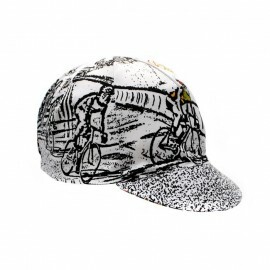 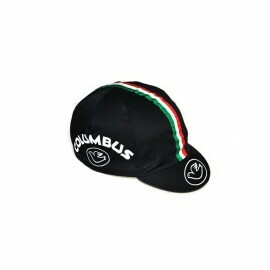 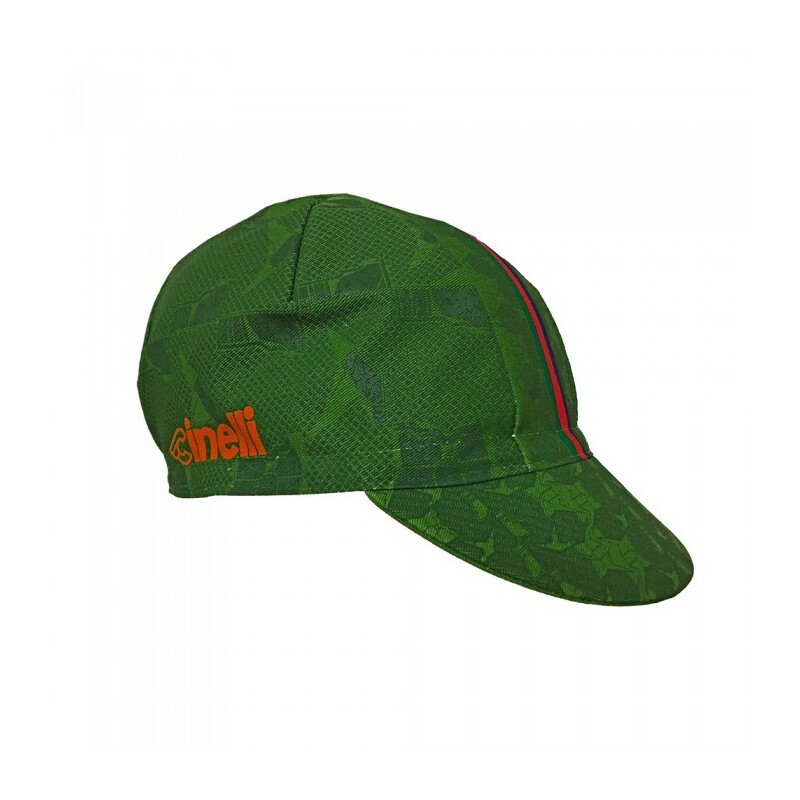 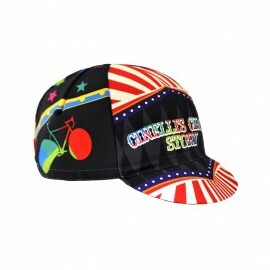 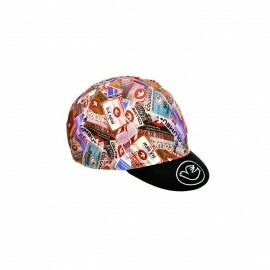 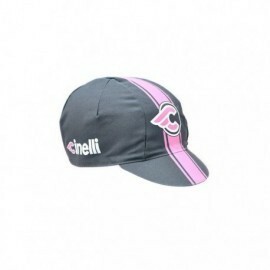 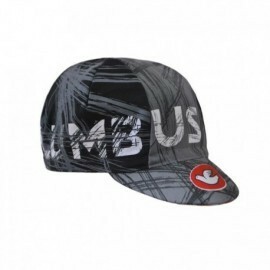 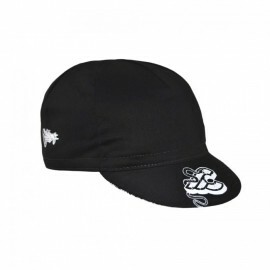 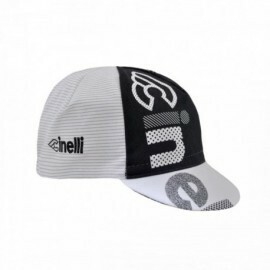 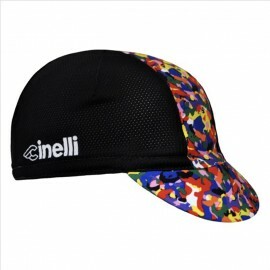 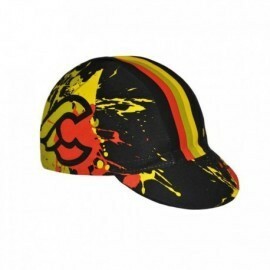 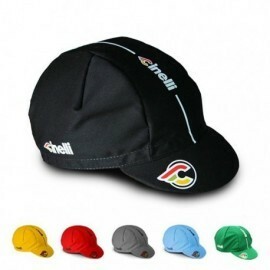 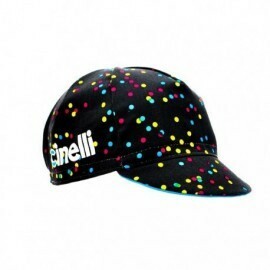 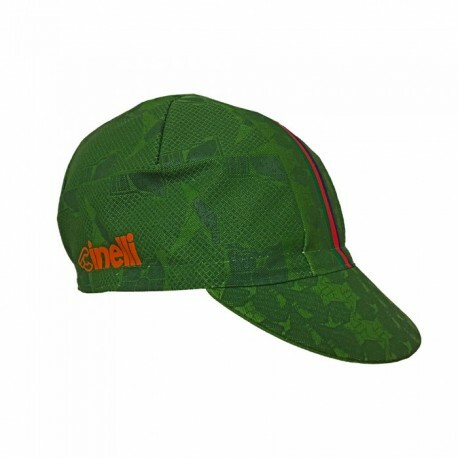 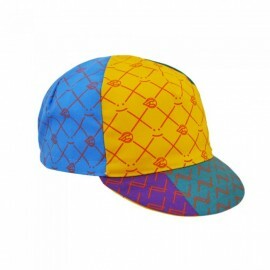 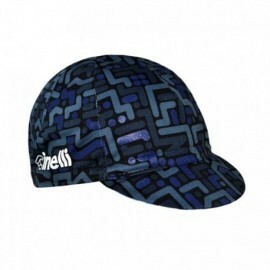 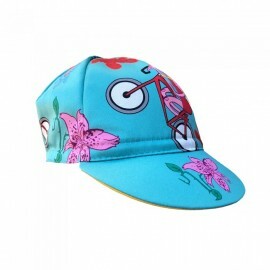 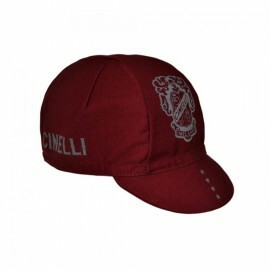 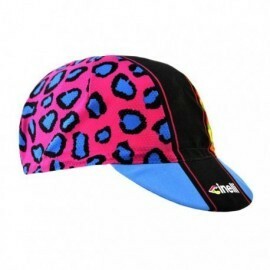 The cycling cap is a perfect accessory on or off the bike. 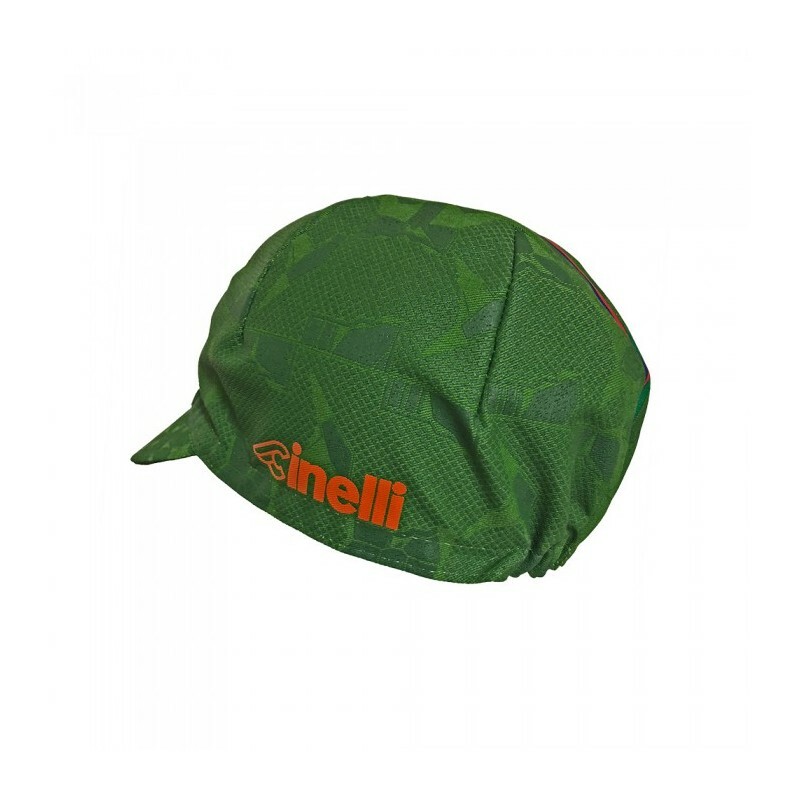 An extra layer of protection under your helmet on cooler days, it also keeps the sweat out of your eyes on intense rides. 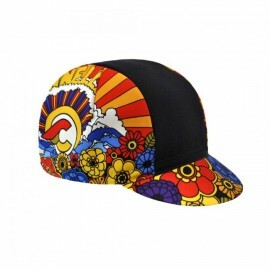 #GOHOBO!